At the June 2018 sessions, the WCO Policy Commission and Council approved the setting-up of a Working Group on a Comprehensive Review of the Revised Kyoto Convention (WGRKC), recognizing the need to ensure that the Convention remained the blueprint for modern and efficient Customs procedures in the 21st Century. The WGRKC is looking at the legal text of the RKC – Body, General Annex and Specific Annexes, as well as the non-binding Guidelines to the Annexes of the RKC, and will explore various options on a number of horizontal issues, such as “future proofing” the Convention and introducing a robust mechanism for implementation monitoring. During its First and Second Meetings, the WGRKC’s Sub-Groups discussed Members’ proposals which covered a wide range of subjects: monitoring/evaluation of the implementation of the RKC; periodical review mechanism; electronic submission of Customs declarations; Authorized Economic Operators (AEO); Customs role in Security; Risk Management; Single Window/WCO Data Model; Advance Electronic Information; passenger controls; advance rulings; publication and availability of information; etc. In its meetings, the WGRKC agreed that the WCO should leverage on the excellent partnership relations existing with other international organizations, regional organizations, industry associations, the private sector, development partners and academia, to ensure an all-inclusive approach to the comprehensive review of the RKC. 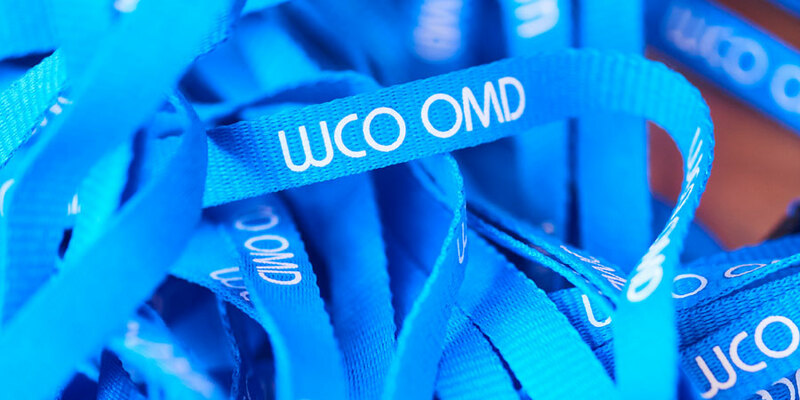 Acknowledging the experience and expertise held by INCU members and affiliates, the WCO is seeking your views, ideas and proposals regarding the ongoing review of the RKC. Please send your input and proposed amendments, preferably using this format, to INCU Secretariat at: info@incu.org by 11 March 2019, which will form part of the consolidated INCU submission to the WGRKC.